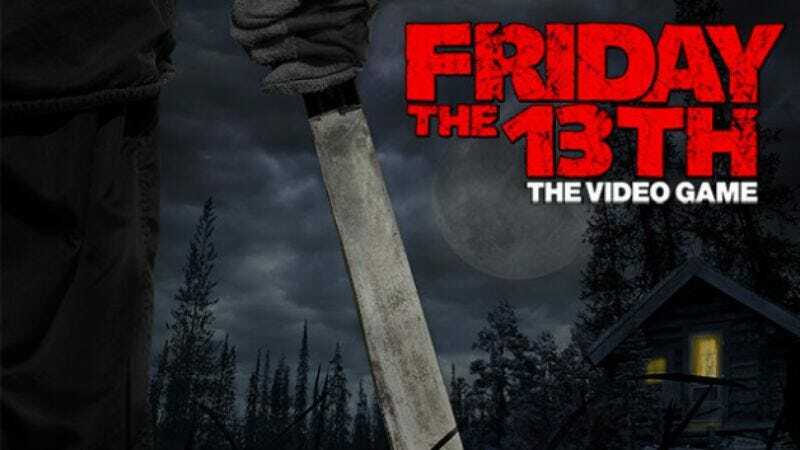 According to the reveal, the game, which appears to be tentatively title Friday The 13th The Video Game, has been envisioned as a “multiplayer predator/prey horror experience,” with a group of players taking on the role of (what we can safely assume will be) archetypal teenagers trying to survive against a player who, as Jason, is hunting them. This “one vs. many” style of multiplayer is a de rigueur design, with the upcoming Evolve, Fable Legends, and BioWare’s Shadow Realms running on a similar conceit (although the latter may now be a completely different type of game). Although Cunningham did not say whether the game will be tied directly into the upcoming film and TV reboots that hope to reboot the series after its 2009 reboot, the EGM report notes that it will “incorporate content and themes” from the TV series. EGM also says Cunningham “hinted” at the involvement of an “experienced game studio,” the identity of which will be announced soon. Whether or not this “experienced game studio” is able to turn Jason’s video game career around, it will all have been worth it for yucks alone if they give him a cyan and purple alternate outfit.